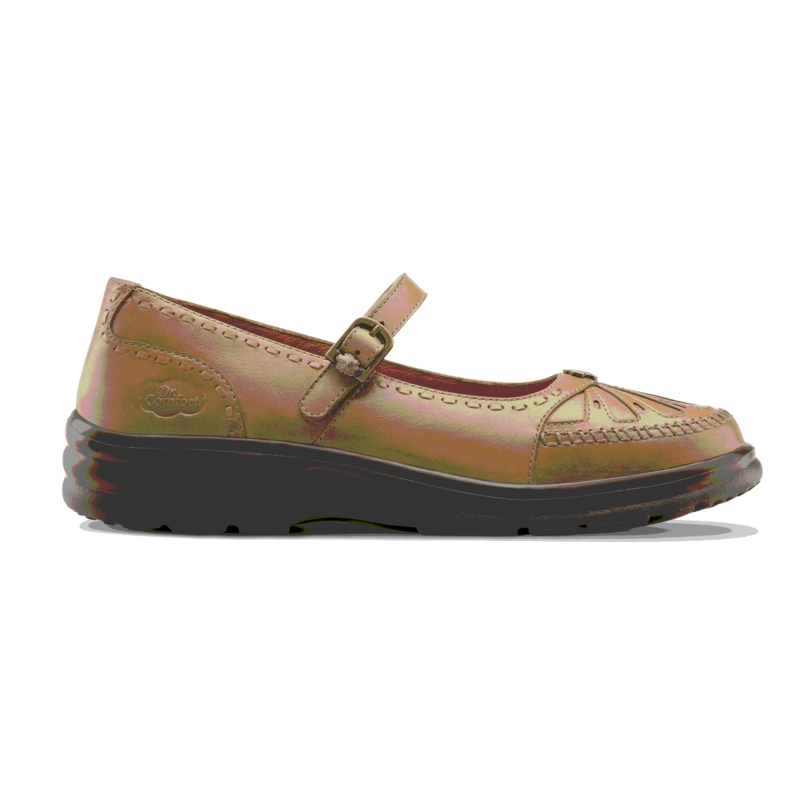 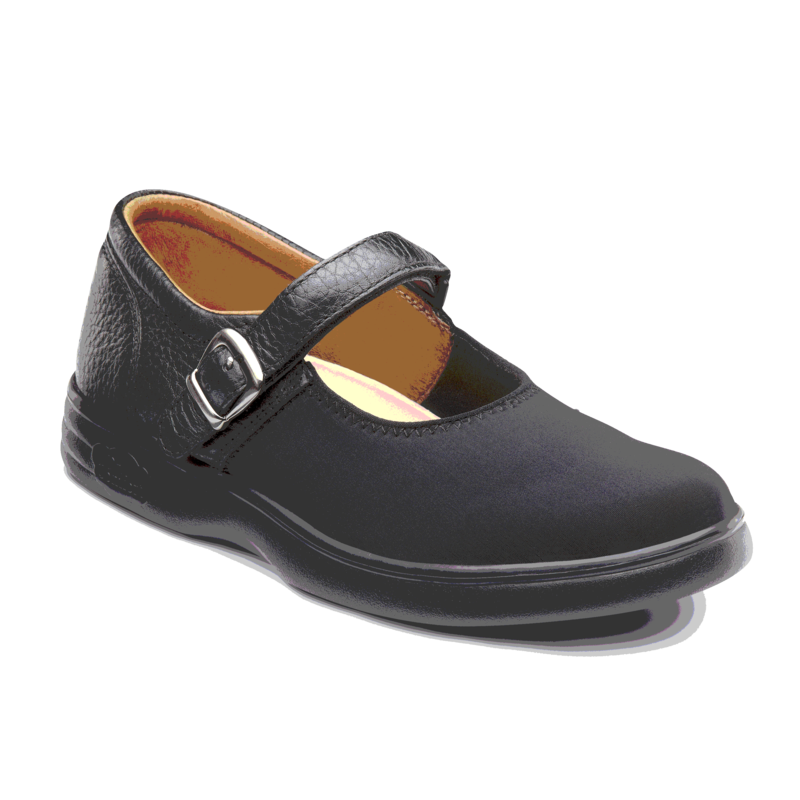 Diabetic Shoes, sometimes referred to as Therapeutic Footwear, Sugar Shoes, or Extra Depth Shoes, are special shoes designed to reduce skin breakdown in people with diabetes. 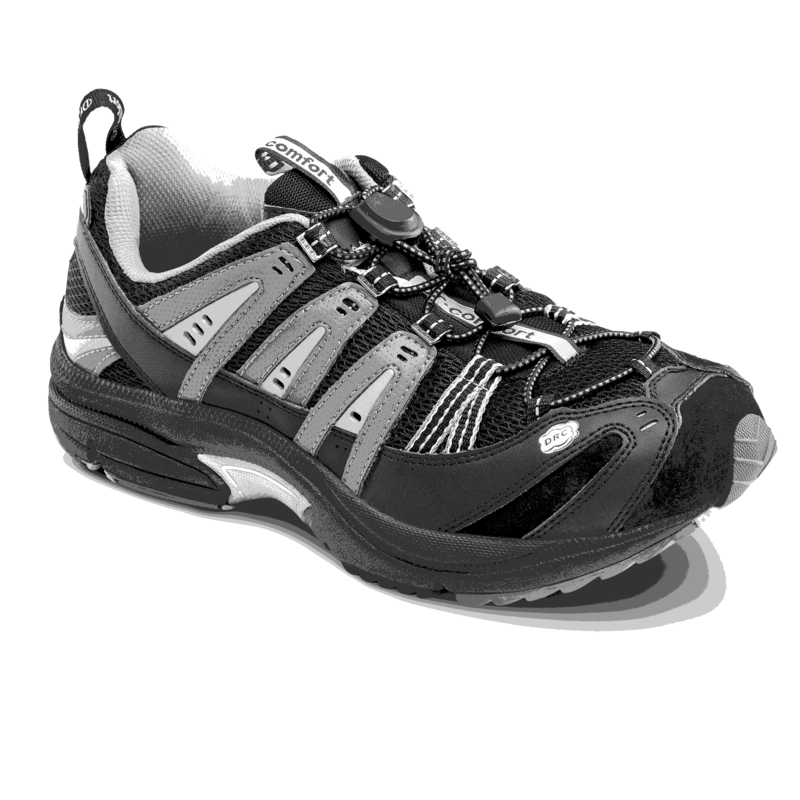 Additionally, Diabetic Neuropathy can change the shape of a person's feet over time. 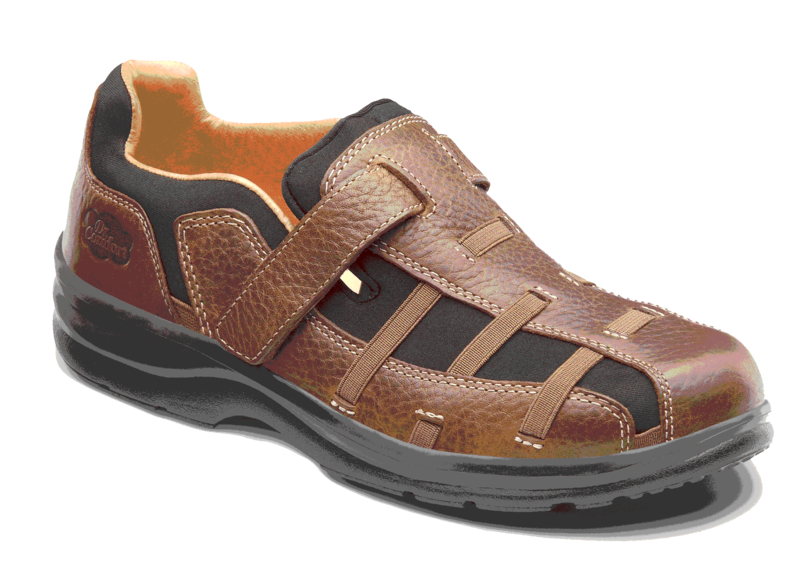 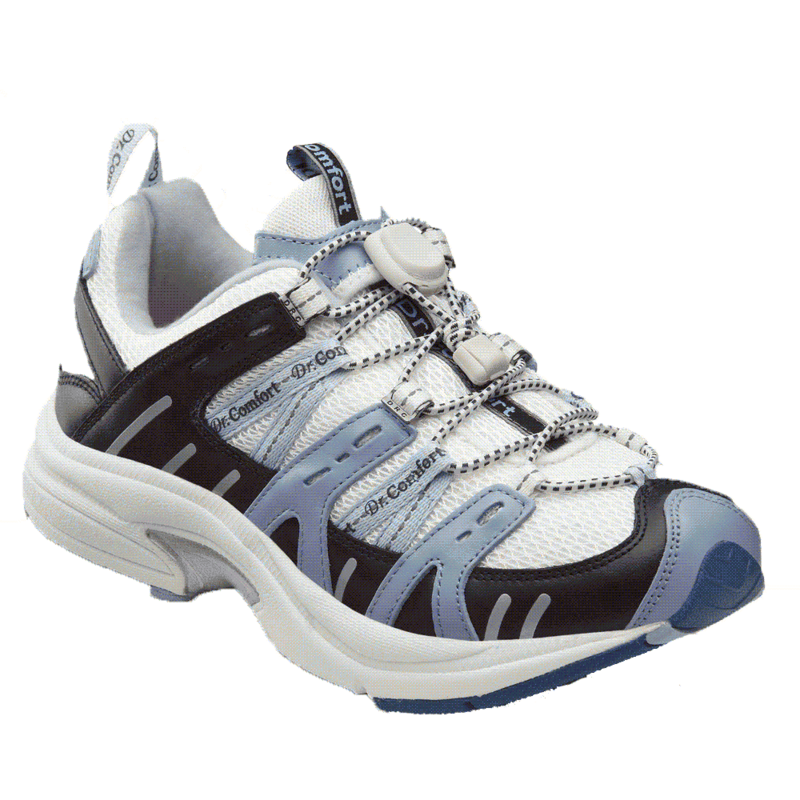 For many, diabetic shoes provide added width and comfort that regular shoes cannot provide. 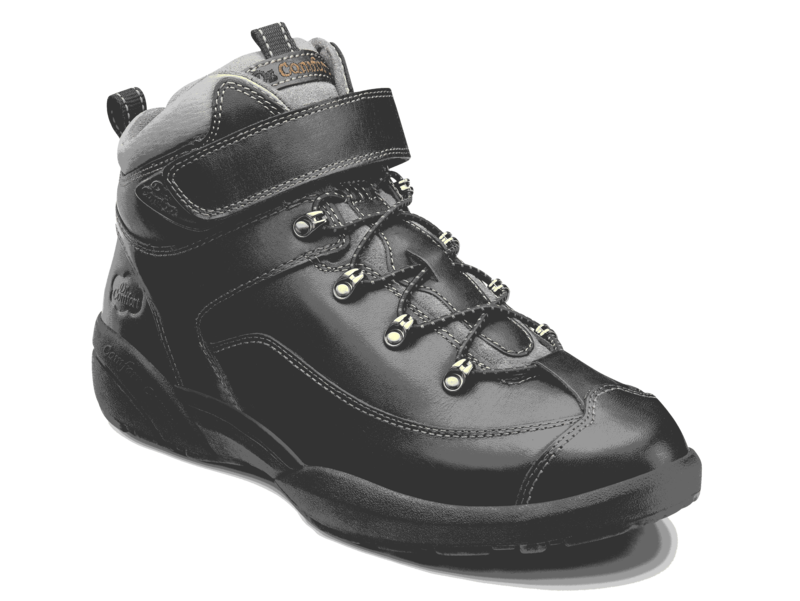 Diabetic Shoes can reduce amputations and reulcerations by over 50%. 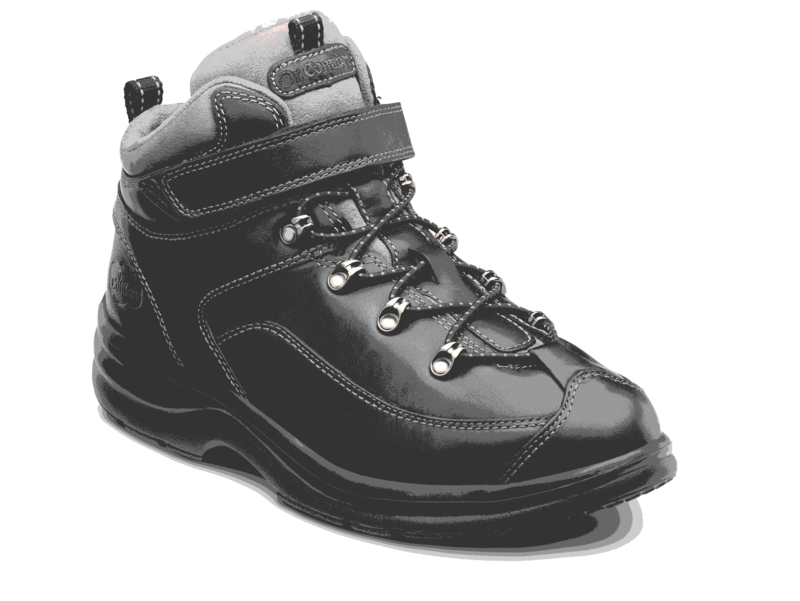 Medicare covers 80% of the cost of Diabetic Shoes; however, a patient can use a secondary insurance, such as Medicaid, to cover the remaining cost. 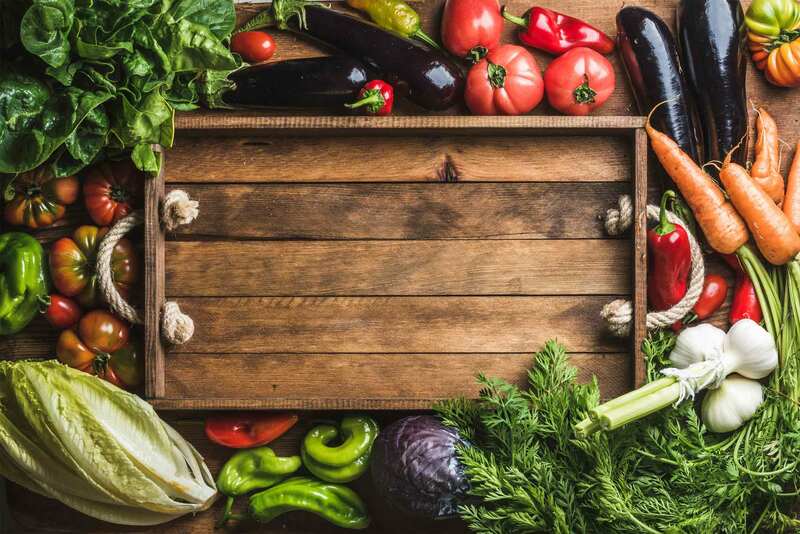 If the patient does not have a secondary insurance, the remainder of the cost can be paid by cash or credit card, typically amounting to $60 - $65 of out-of-pocket expenses for the patient. 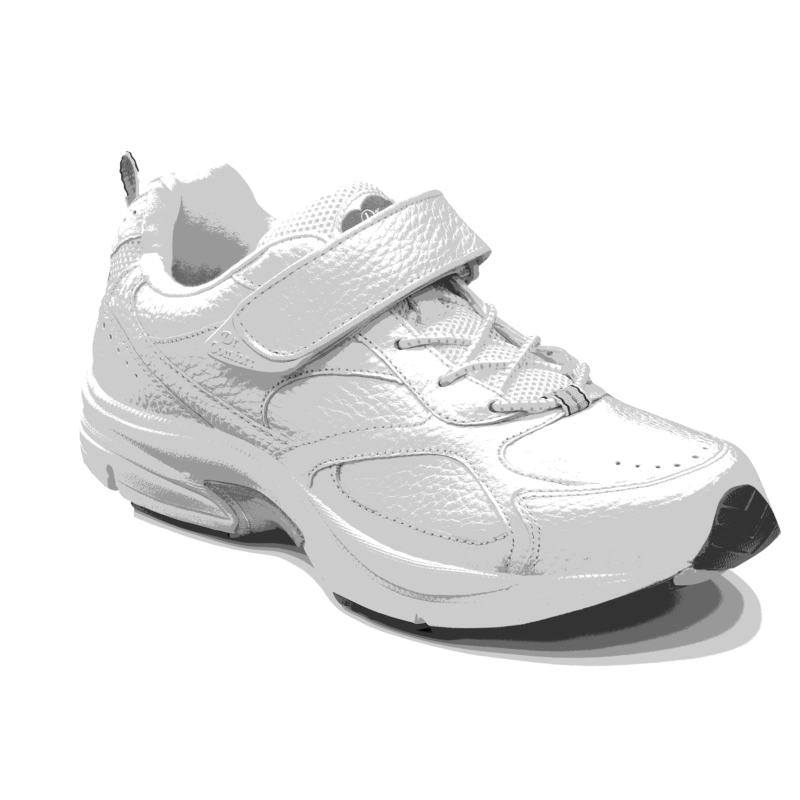 If the patient does not have Medicare or Medicaid, shoes can be paid for completely out-of-pocket. 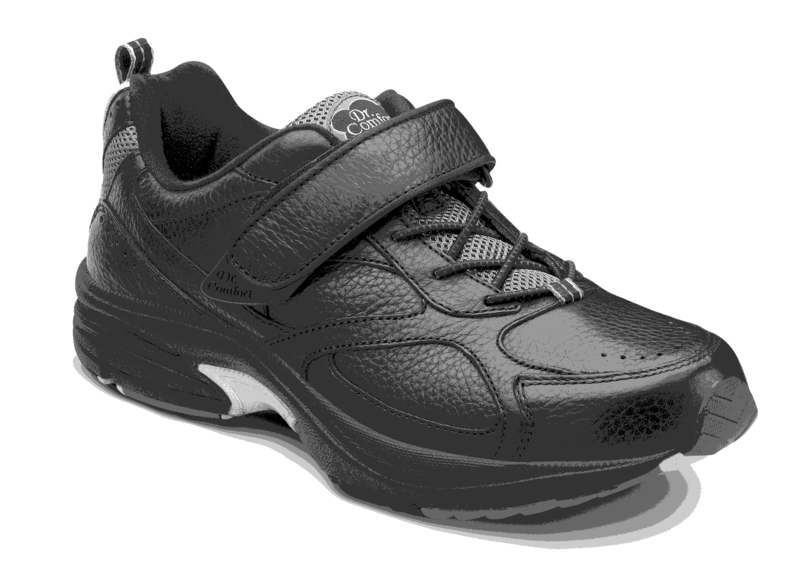 Are you or your patients eligible for Diabetic Shoes? 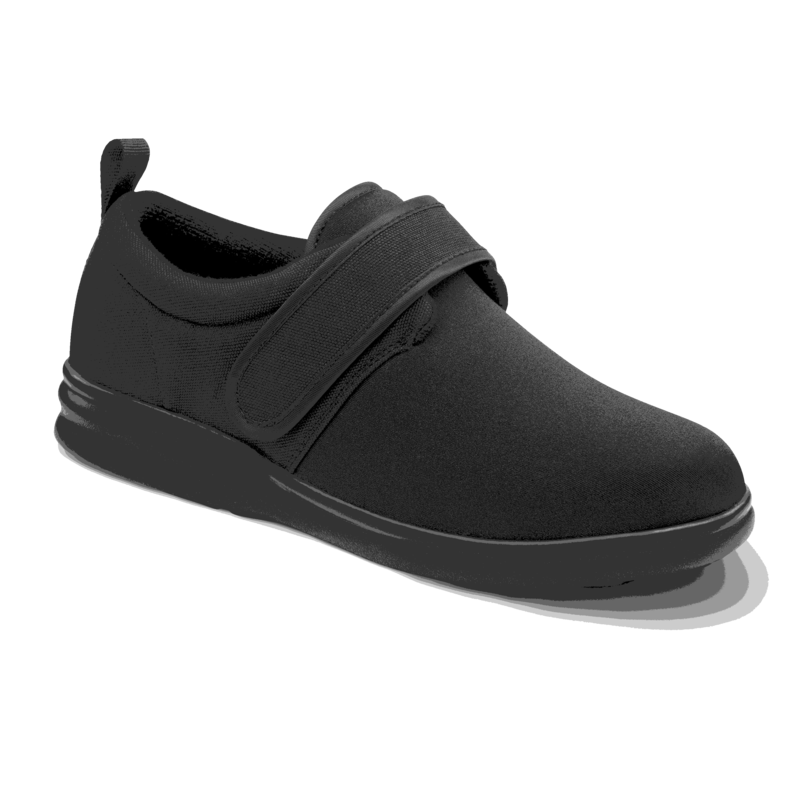 Diabetic Shoes are a powerful preventative medical device, and, at Dietitians at Home, we want to make sure they're treated that way. 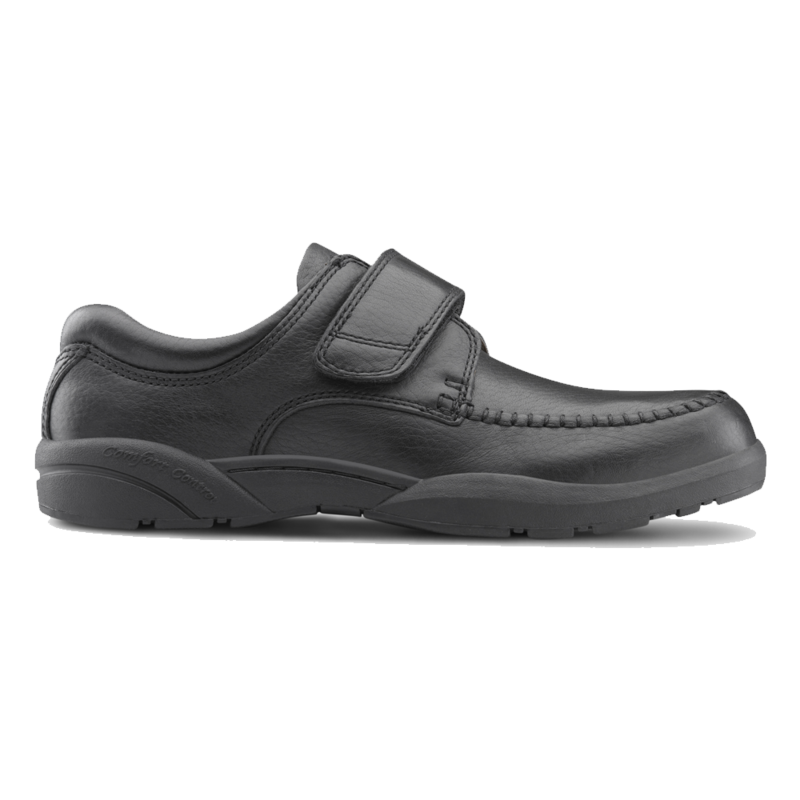 All of our shoes come with three replacement insoles in order to ensure that you or your patients are consistently protected all year round. 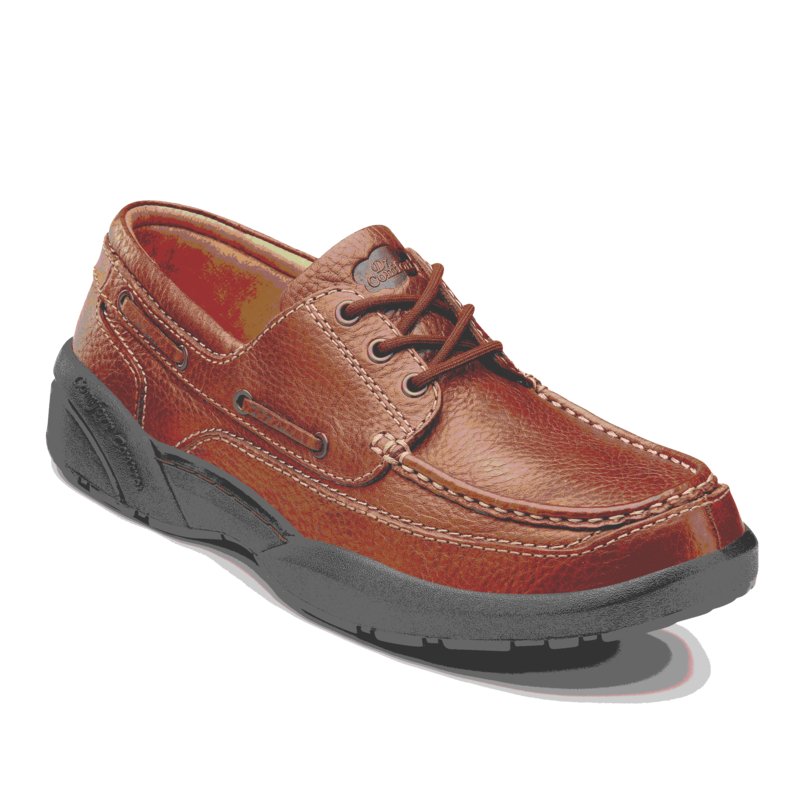 In addition, all of our shoes are hand-delivered by our professional shoe-fitters, making sure you get the perfect shoe to keep your feet healthy. 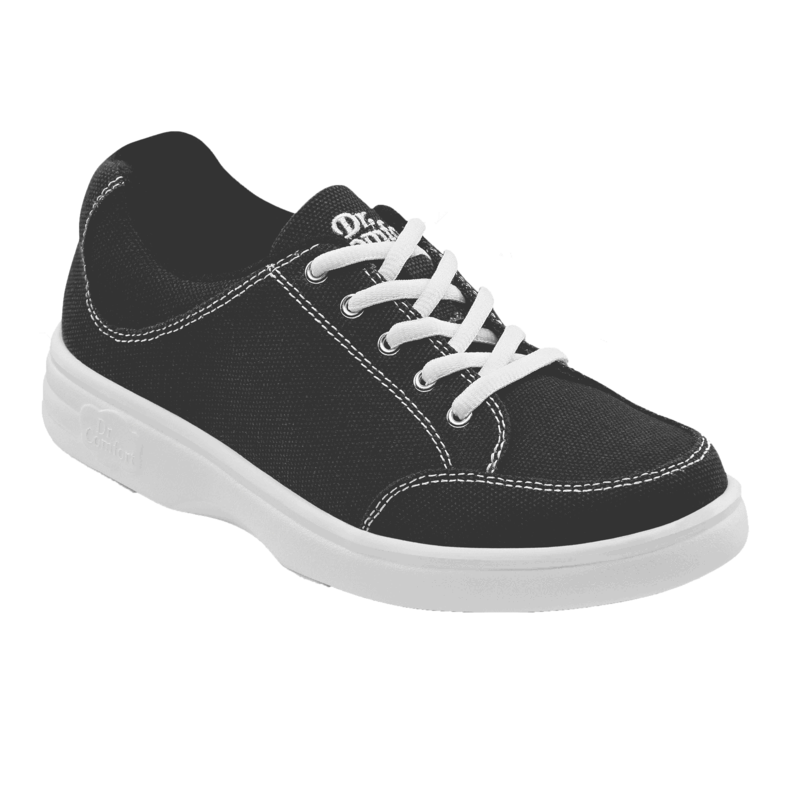 Look for our mobile shoe store around the city and make sure to say hello if you see us in your neighborhood!